A Flowery Burst of Fun! The ultimate year round sandal! The crossover straps are so comfortable and allow your foot to stretch as much as needed! 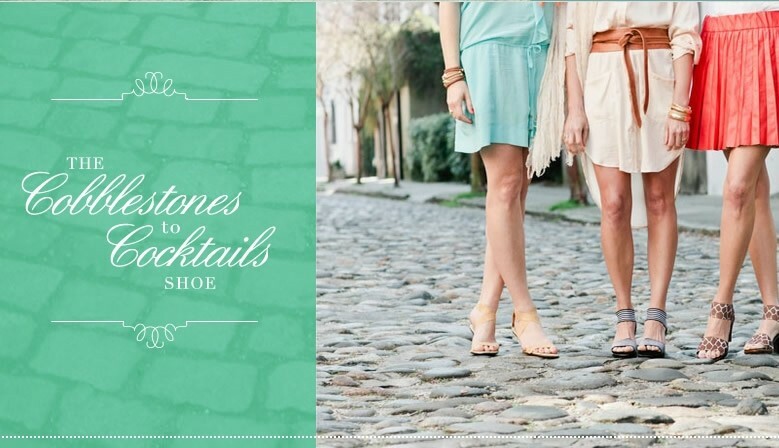 A faux espadrille gives the cannon a cute look for any season and any wardrobe. 2 1/4" Wedge heel. 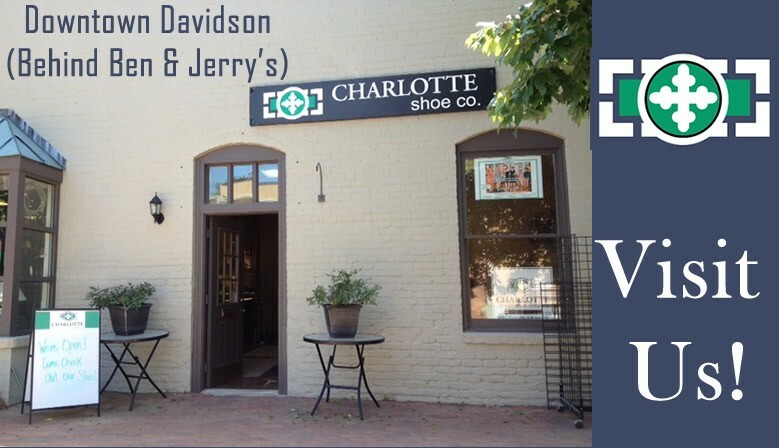 Dubbed by our very own customers as the perfect shoe for problematic feet: “the Bunion Shoe”. Justice is a 2 ½" wedge-heel, open toe sandal with 2 straps — this versatile style is the perfect, comfortable day to night shoe! 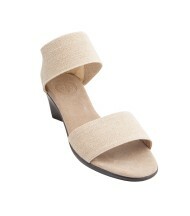 A 1 1/2″ wedge heel, open-toe sandal with 2 straps. A cousin to the Justice, this style runs a little wider and the heel is lower. Makes it an all-day-wear sandal! 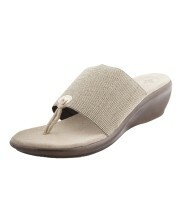 The Hilton is a perfect sandal that hugs your foot with a soft rope for between your toes. If you love the Monterey sandal and boot, you will love the new shoe! Create a look all your own in the Fly London Ydel. This Fly London has an adjustable buckle, but made to just slide on. Leather Upper, and european sizing.